Lipoma is a skin condition which has an unknown root cause. The condition gives rise to the growth of fatty tissue that slowly develops under the skin. It may appear on your shoulder, neck, back, abdomen, arm or thigh. Generally, they are also called as benign growths or tumors that are rarely harmful. Most of the dermatologists don’t undergo any treatment as they don’t cause any pain. But if they bother you, you can go for Lipoma Treatment in Islamabad, Rawalpindi. These types of lumps are only painful when they grow into nerves underneath the surface of skin. 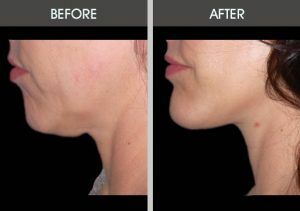 Treatment of Lipoma in Islamabad delivers very natural results. It brings the affected and normal skin patch in the same level without leaving any dent. Once removed, these lumps rarely come back. The techniques we use for Lipoma Treatment in Islamabad, Rawalpindi are discussed below that may help you in making a strong decision. 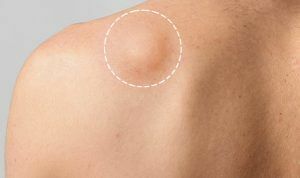 Prior to any technique, lipoma samples are sent to the laboratory for testing if they are cancerous or not. It is the most common technique to remove it by performing a minor surgery. At SKN Clinic, it is performed when your lipoma has grown larger over time. Once removed, it never grows back. 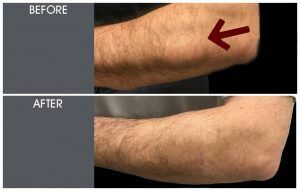 As this skin condition is fat based, it can also be treated by undergoing the technique of Liposuction. This type of Lipoma Treatment in Islamabad works well for reducing its size. A needle attached to a syringe is used for sucking out the undesired fatty material. Usually, the area of treatment is numbed prior to the procedure. Another most effective option is the use of steroid injections. 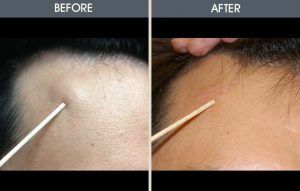 These injections are injected in the affected area that causes shrinkage of the lumps. You can safely go home on the same day of treatment. The recovery time of Lipoma Treatment in Islamabad varies with the size and location of treated area. After a week, you can resume your light activities and the routine work. For suspecting, whether the Lipoma is cancerous or not, it is the initial step to book a consultation with an expert dermatologist. 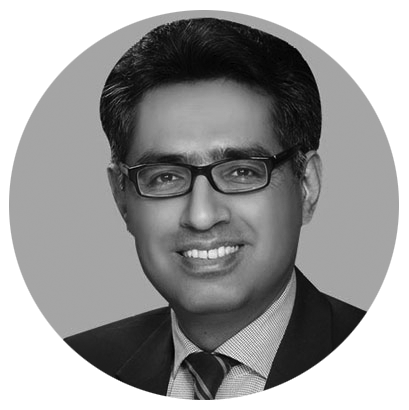 We are offering the best techniques for Lipoma Treatment in Islamabad, Rawalpindi at SKN Clinic. 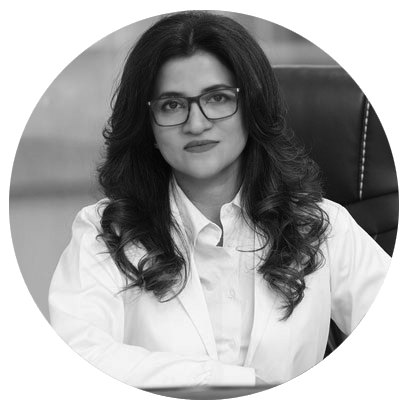 If you are experiencing a single or many lumps on any part of your body you should consult our dermatologists and cosmetic surgeons immediately. Fill in the form and book a FREE consultation today.